With a new HVAC system, how do you ensure that it lasts long? How do you make sure that your air conditioner works in the summer and your heating works in the winter? Having either break down during times when you need them most is worrying. Your air filters situated throughout your house accumulate dirt and need replacement at least once a year. If you have pets at home, you need to change the filters more frequently. The first line of defense for your HVAC system is the air filters since they are what filters the particles of air to prevent clogging of your HVAC system. 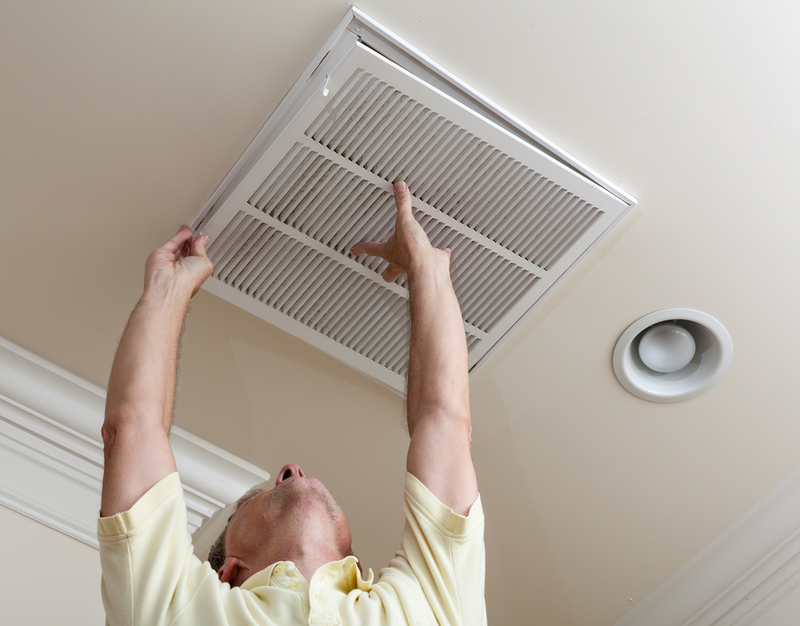 If you want your HVAC system to last longer, make sure to keep the air filters clean. It is a given that air vents and air ducts will gather dust. If you don’t clean them, they can become clogged. 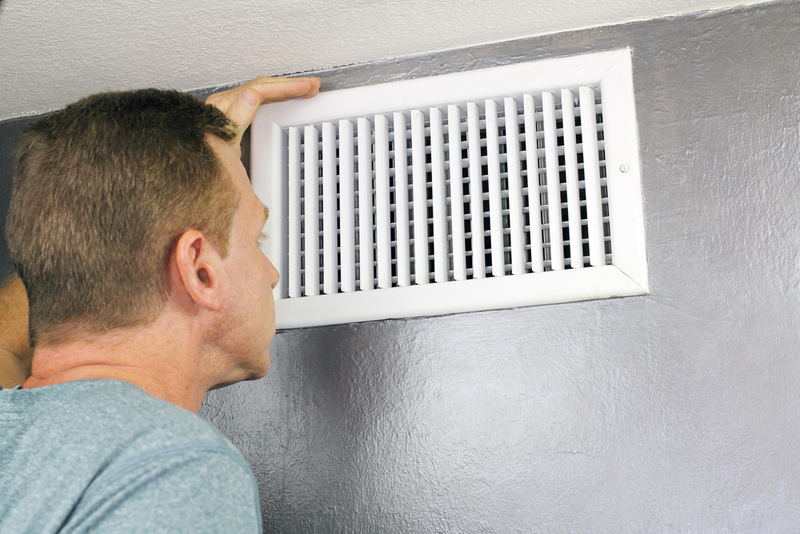 With clogged air vents, your HVAC unit will work twice as hard to push air into your house. Plus, with clogged air vents, you are allowing dirty air into your home which can lead to allergies and respiratory issues for you and your family. Keep this going, and your HVAC system will wear down fast. Schedule regular duct cleanings. There are HVAC specialists who do this. Scheduling for regular cleaning and maintenance will come out cheaper than repairing a broken HVAC system. If your air conditioning unit is unprotected from the outside — meaning, it’s exposed to sunlight, it will work twice as hard to cool down your home. You can protect it by putting up wooden protection around the unit or plant small trees or shrubs near it (leave room for airflow) to keep it from overworking itself. Keep electronics and appliances that generate heat away from your thermostats, such as televisions, lamps, and stereos. These can trick your thermostat from thinking that the room is hotter than it is, which will make the unit work harder and longer just to cool things down. You may be losing heat through fireplaces, exhaust fans, doors, and windows during winter. Close the damper on your fireplace, insulate your windows, insulate your attics/ roofs, and install glass doors to prevent heat from escaping. Avoid using exhaust fans that pull heat out of your house. Another way to extend your HVAC system’s life is to support it. And by that I mean do things that will keep it from working twice as hard and for a longer duration. In the summer, install window blinds to reflect heat and close those that face the sun directly. If a room is not in use, close the door to it. Do not allow your home to overheat or become too cold, as your HVAC system will work longer and to maintain a reasonable temperature. Hire HVAC specialists to ensure your HVAC system equipment is working at maximum efficiency. Your HVAC system will benefit from preventive care from professional HVAC technicians. Schedule HVAC maintenance and inspection visits before the start of summer and winter. You wouldn’t want your heating system to break down right in the dead of winter or in during a winter storm; you wouldn’t want your air conditioner to break down on a sweltering day in the summer. Plus, repair costs rise depending on the season: air conditioner repair costs are higher during the summer, and heating system repairs are higher during the winter. Investing in professional help is much more inexpensive than the cost of HVAC repair and HVAC system replacement which can cost you a whopping 3,000 dollars. Maintenance also includes the cleaning of the air vents, ducts, and filters, which means you don’t have to do these yourself. There’s the convenience of hiring an HVAC professional to make sure your system runs smoothly. Without regular cleaning, you risk damaging your HVAC system. A reputable HVAC technician can help you save on maintenance costs by signing you up for a cleaning schedule that you can afford. Follow these tips, and I don’t see why you cannot make your HVAC system last longer.